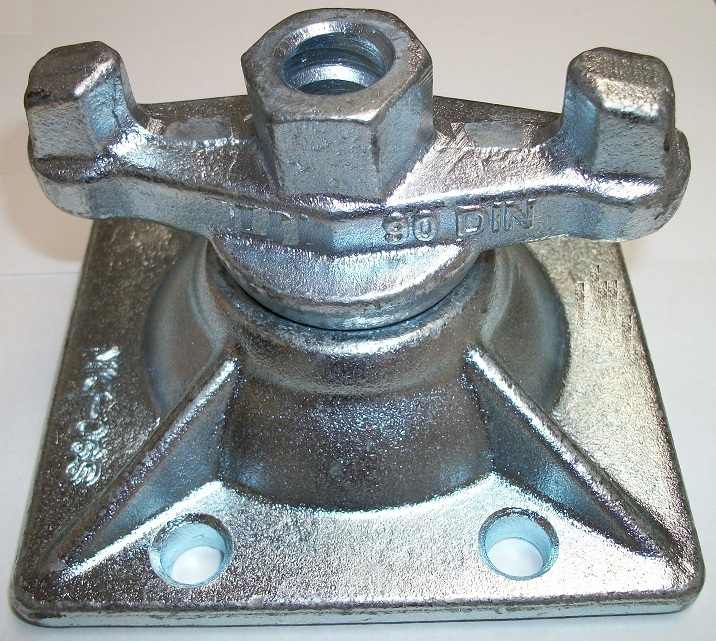 Our Hoop Iron is manufactured from SABS-quality galvanised steel of varying thickness depending on individual needs or architects specifications. 3. Fixing Hoop Iron with quick setting cement. 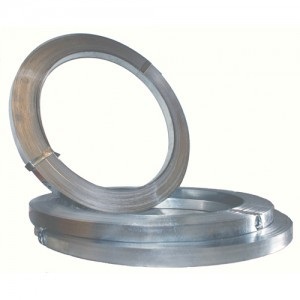 Our galvanised Hoop Iron is resistant to corrosion from acids, alkalis and chemicals. The load strength of our Hoop Iron is greater than 3.6kn and they have a pull-out strength of 1.8kn. RMCS supplies butterfly ties, wall ties and hoop iron in the Gauteng province in South Africa.